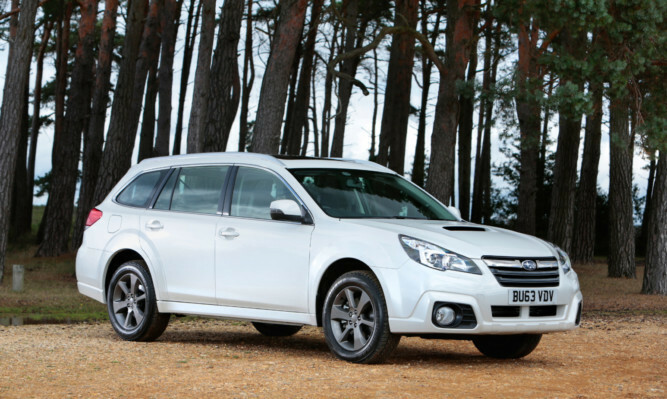 Subaru makes cars that are rough, rugged and tough as old boots. Suzuki has always ploughed its own furrow. 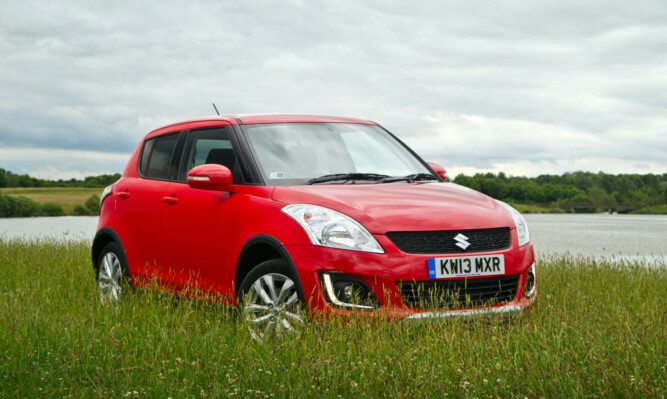 In the case of the delightful little Swift and the capable SX4 this is a good thing. The 500 Trekking is an enlarged, jacked up “soft-road” version of Fiat’s delightful little city car. 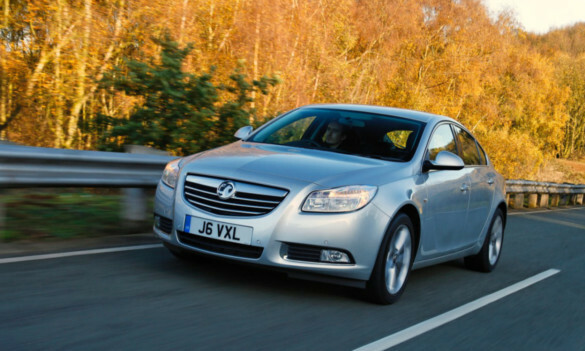 Vauxhall’s Insignia range underwent a revamp late last year not that you can really tell by looking. 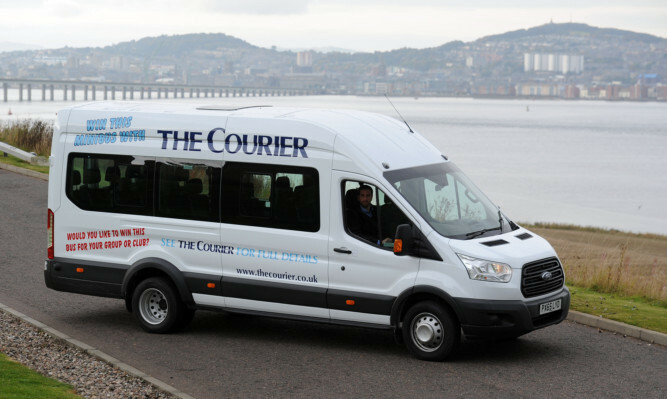 The body shell remains the same and exterior styling alterations are minor. 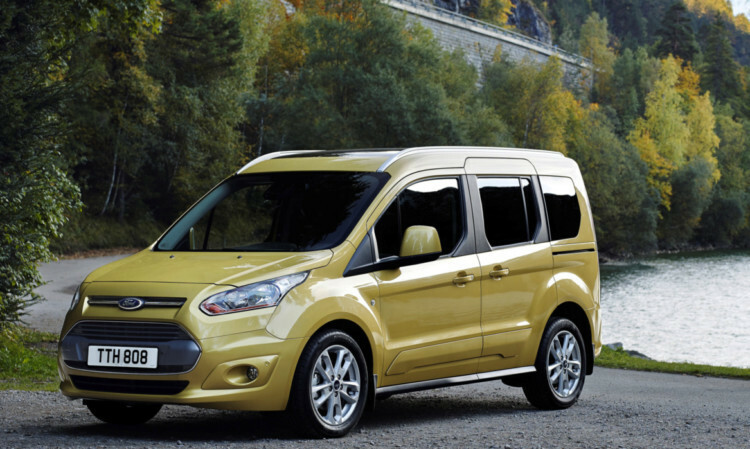 Ford’s Tourneo is, essentially, a van dressed up as a car. 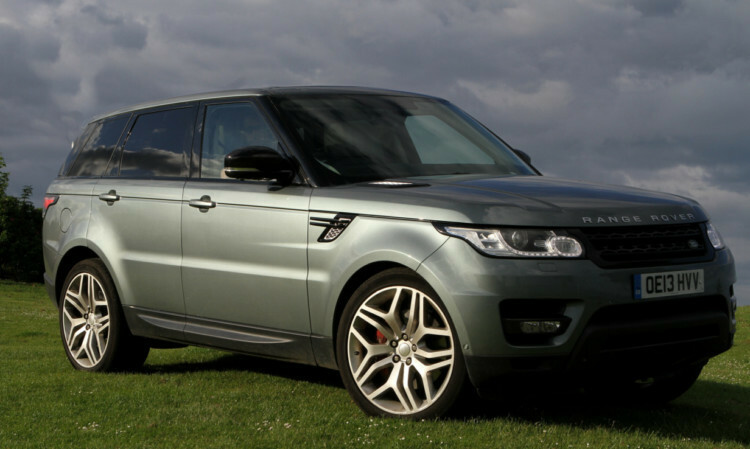 The Range Rover Sport is the shorter, flashier brother to the bigger and altogether more olde-worlde Range Rover. 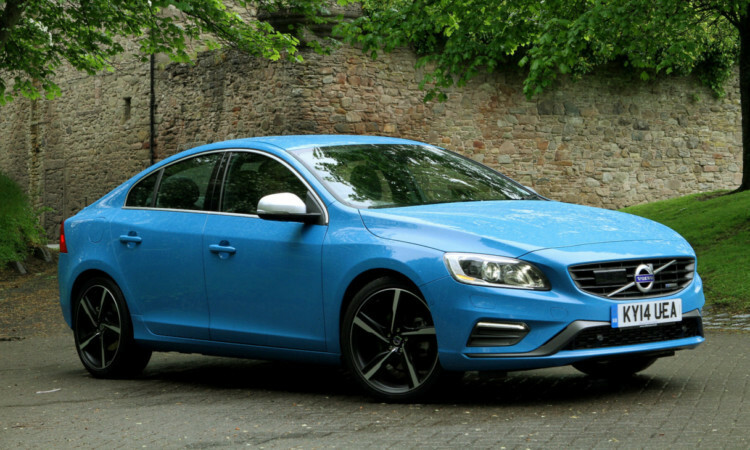 Volvo has always built cars for people who want something different. 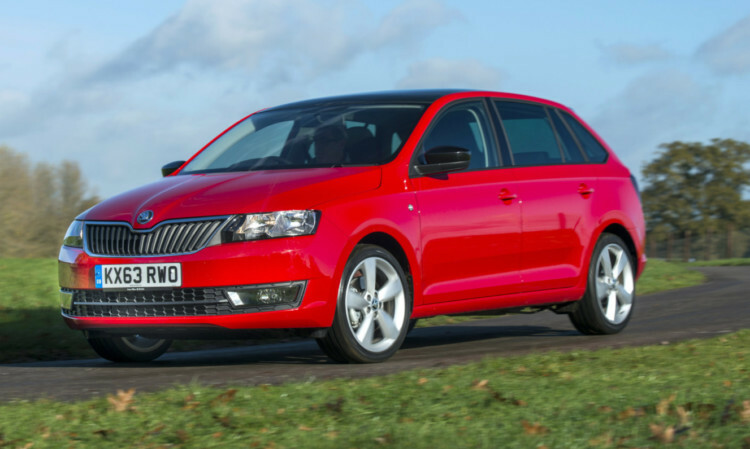 The Skoda Rapid takes on the Ford Focus, Vauxhall Astra and Kia Cee’d in the ultra-competitive family hatch segment. 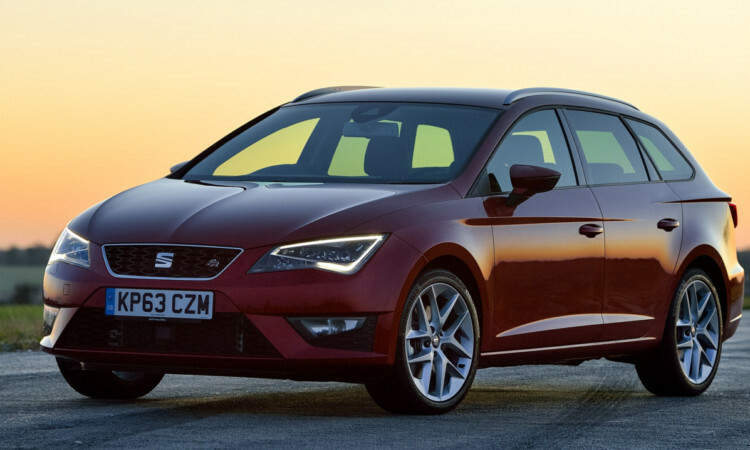 The ST is the third body style in Seat’s Leon range, joining the five-door hatch and the three-door coupe.